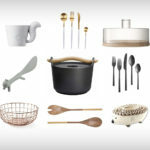 If you're looking for fall themed kitchen goods, this is a list for you! 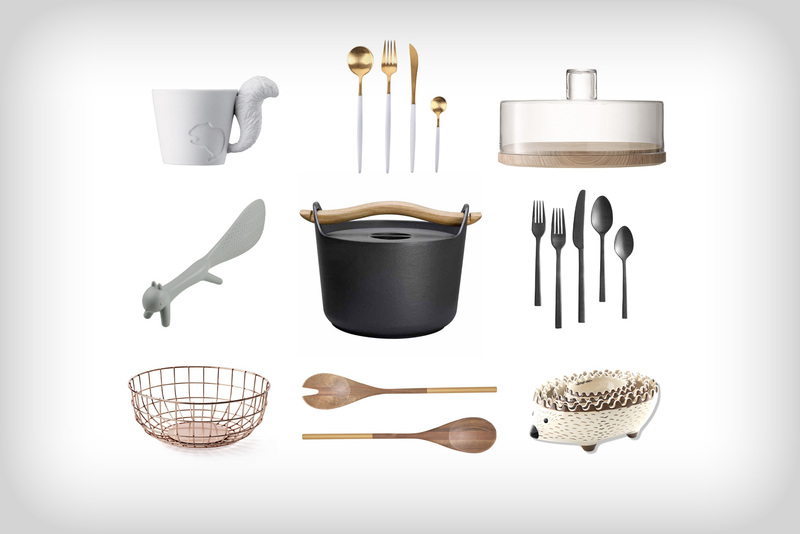 12 kitchen goodies for all the fall feels. In that shopping mood? 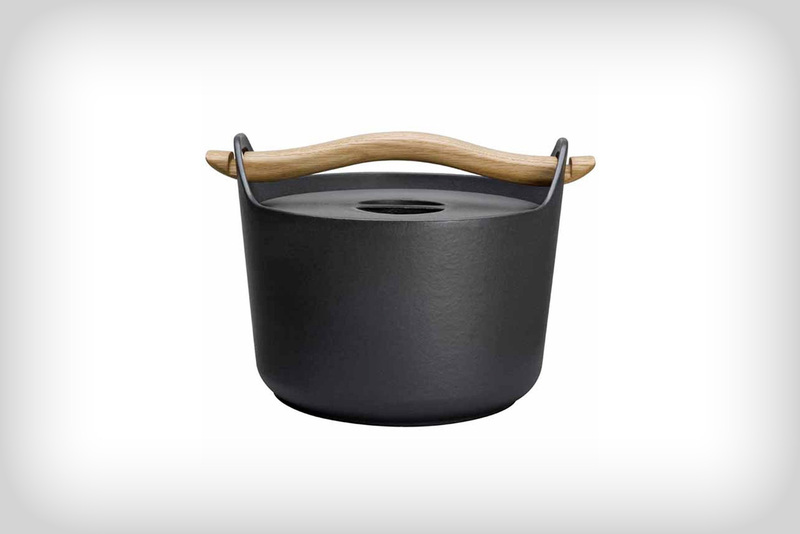 This is my currently fall wish list for all those fall feels in the kitchen! 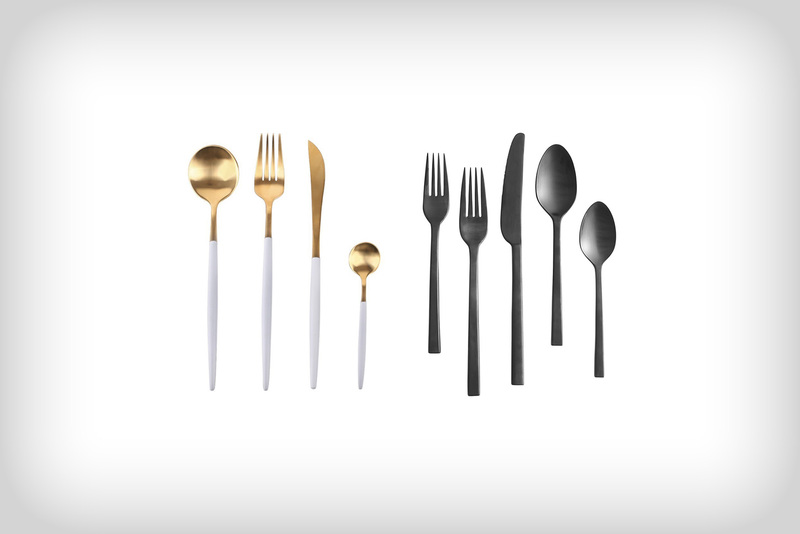 These are perfect for all the salads I’m planning on serving at cozy dinner parties. And even if I don’t actually make salad, maybe they’re encourage me to? I love gold and wood together in the fall. 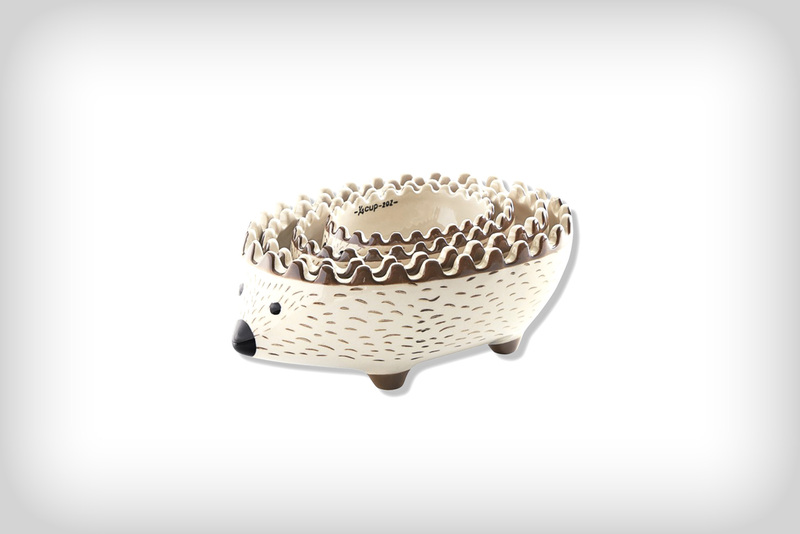 I don’t think hedgehogs are inherently fall creatures, but these are so cute that I don’t care. I would probably leave them out as decor, maybe filled with halloween candy or mini decorative gourds. I’m definitely going to be making a lot of mashed potatoes now that it’s carb season. 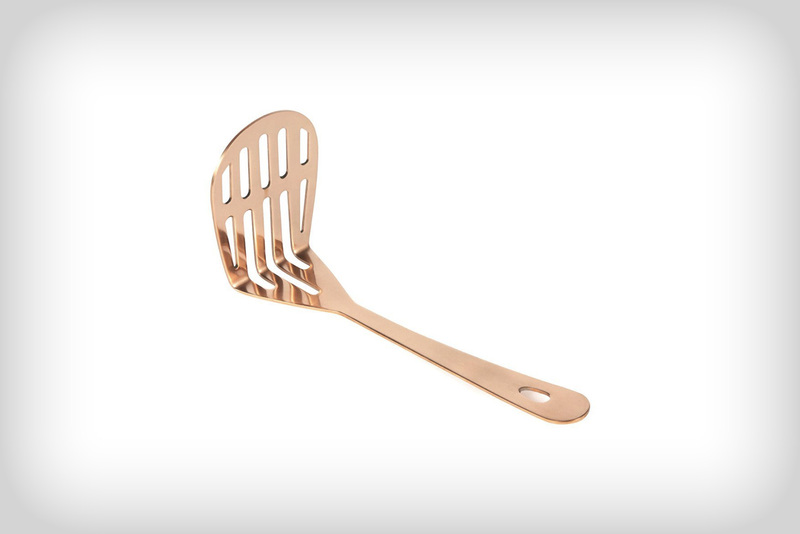 This pretty copper masher definitely gives me those warm and cozy feels. 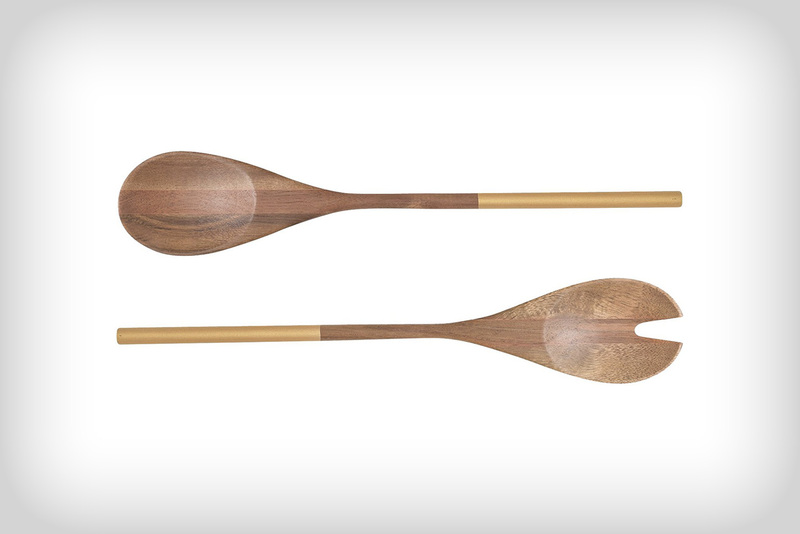 This is to match the copper potato masher. Drain the potatoes, then mash them, amiright? Both of these sets are gorgeous. The white would look so beautiful for a white themed dinner party and the black is just perfect for a bit of spooky classiness. Come fall I’m braising all of the things. 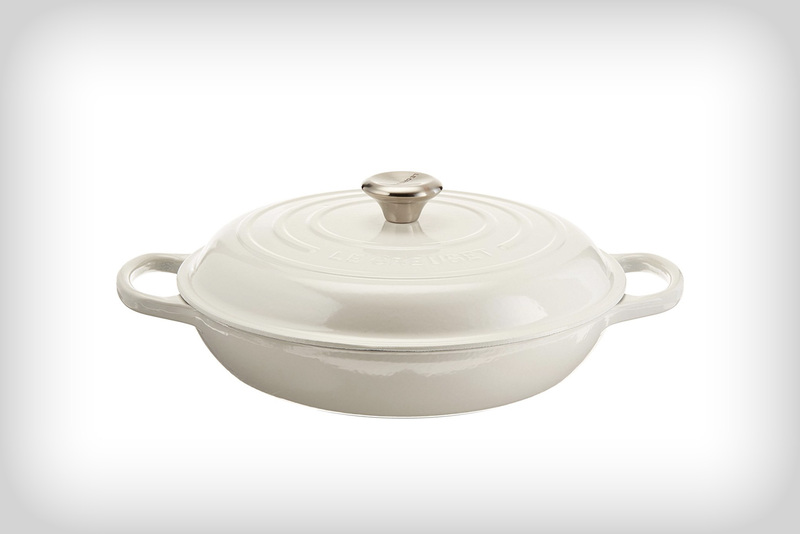 I love the wideness of this braiser and I like how it can go straight from the stove or oven to the table. 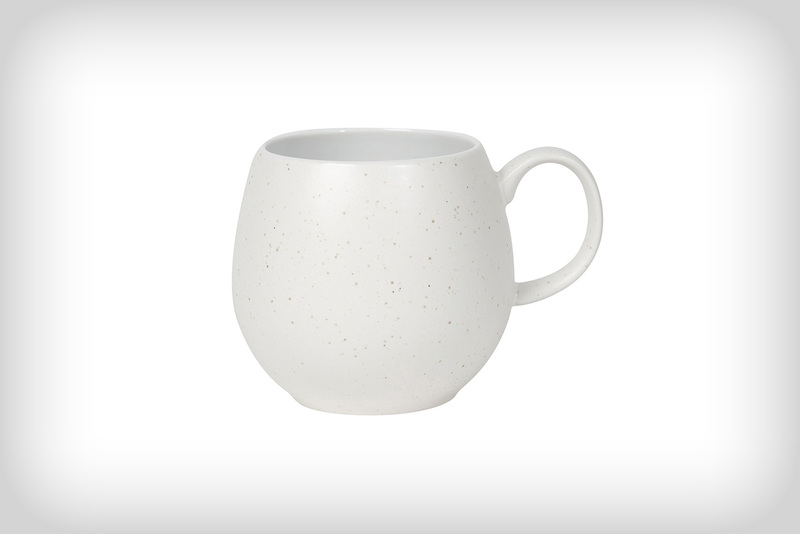 Fall is the time for mugs. I think the shape of this one is perfect for wrapping your hands around to warm up. 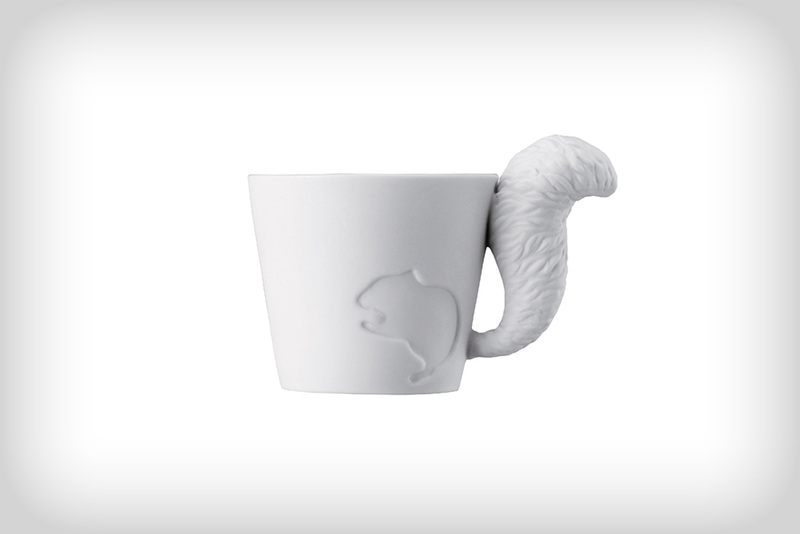 I know there’s already a mug, but this one’s handle is a squirrel’s tail! How cute is that? Plus, I definitely know squirrels are out and about in the fall. 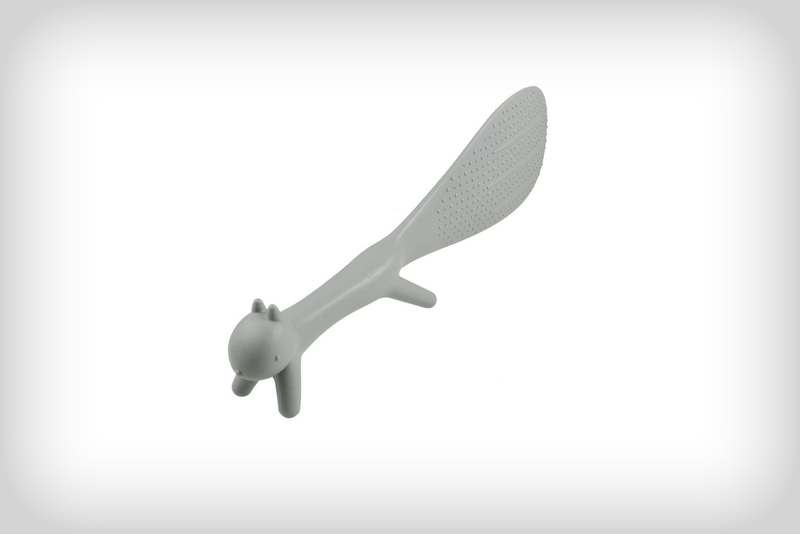 Speaking of squirrels, this rice paddle is cute and function! It can stand up on its own and rice won’t stick to it. 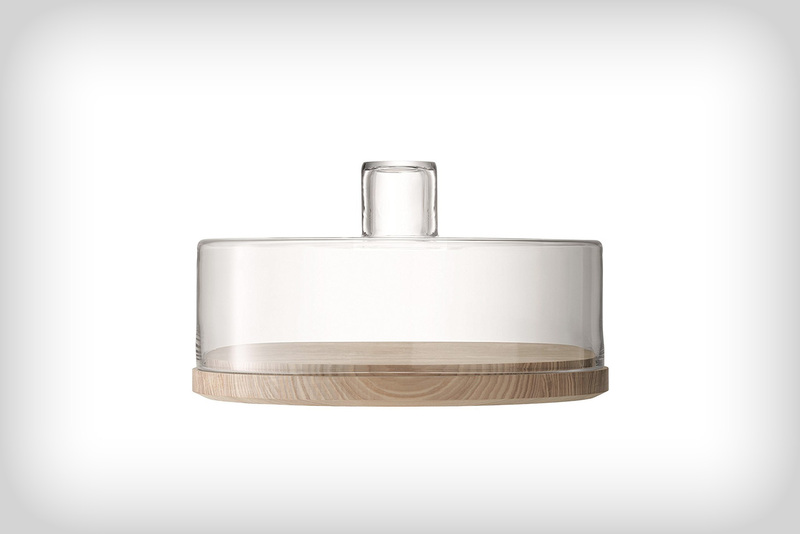 It’s fall – time to bake ALL the things and put them under glass so everyone can admire without the goodies getting stale. Loving all the squirrels!! Ha! 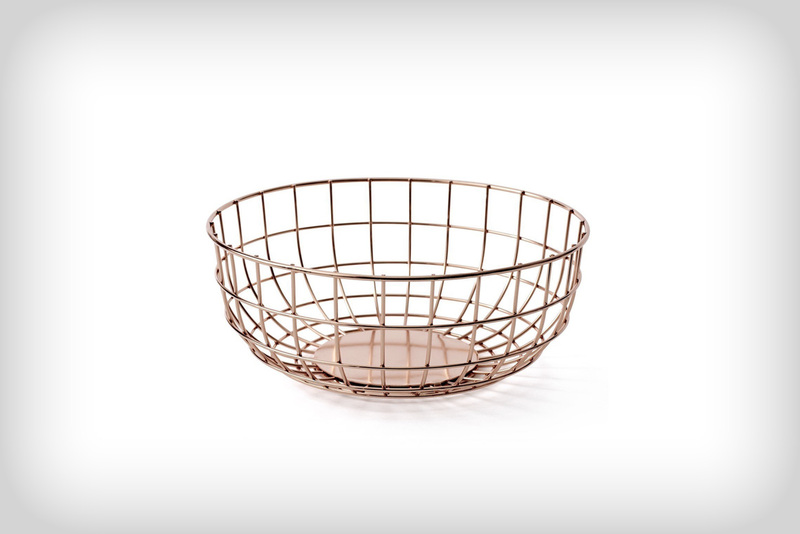 I’m obsessed with copper and copper accented things right now too:) I just don’t feel fancy enough to rock them! yaaaaas to all the copper things and squirrels. 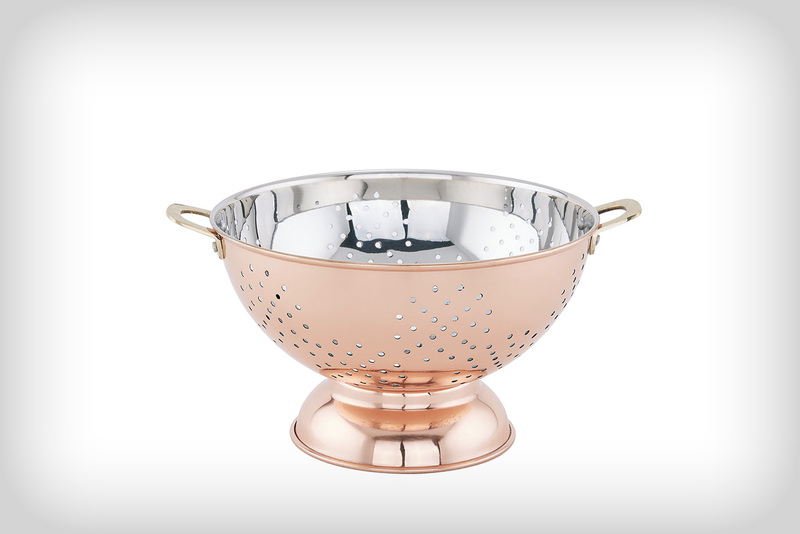 can you imagine a copper squirrel whisk or something?!?! Love the new format style, but the title of some of your posts are really hard/impossible to see against the featured picture sometimes. The Best of 2014: A Recipe Round Up!